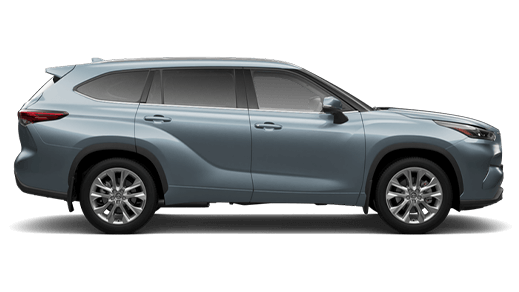 Do you own a Toyota that might have an outstanding Recall on it? 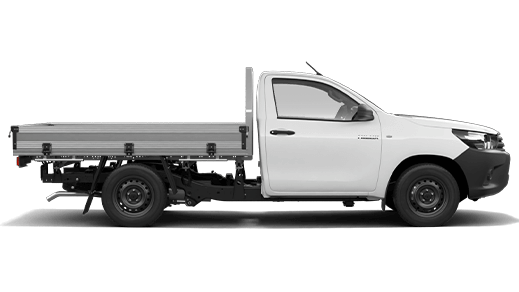 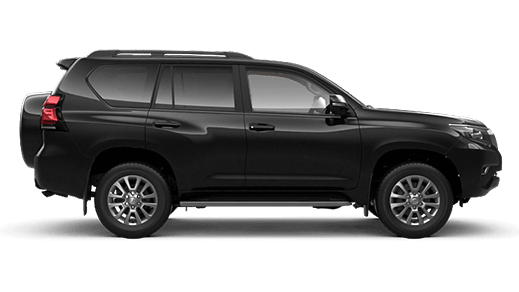 If you haven’t serviced your Toyota with a Toyota Dealer recently your vehicle may require urgent action to rectify safety related components. 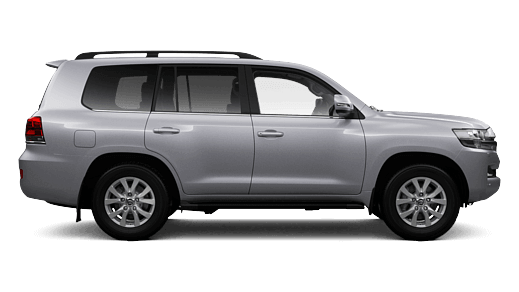 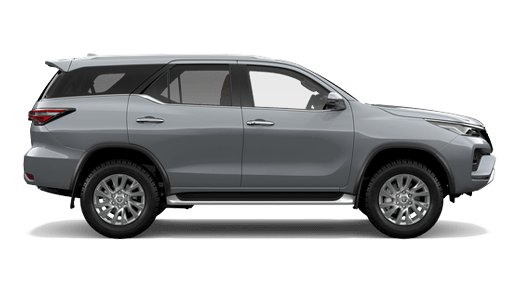 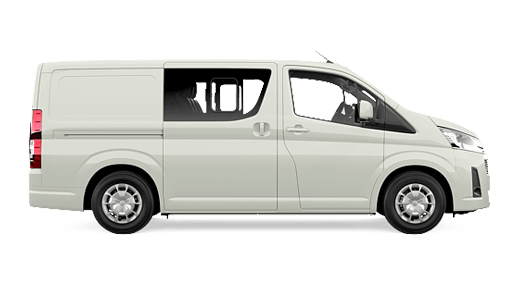 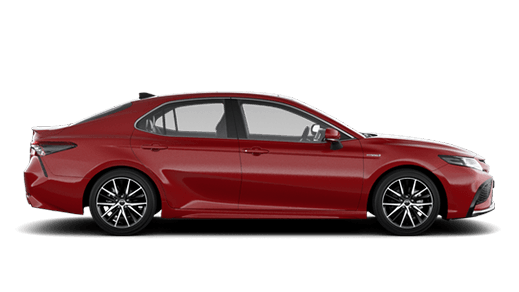 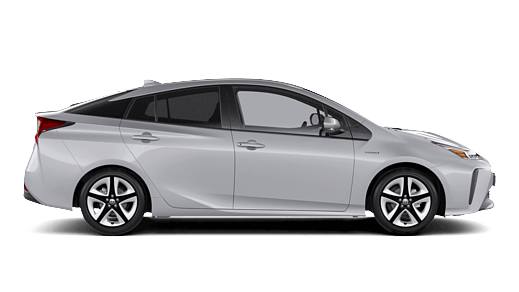 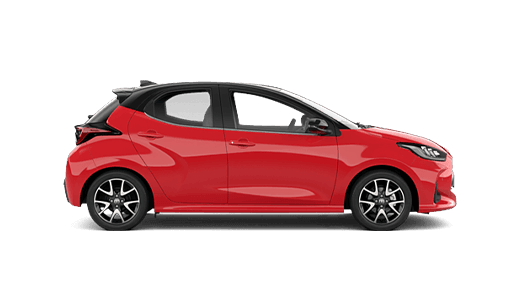 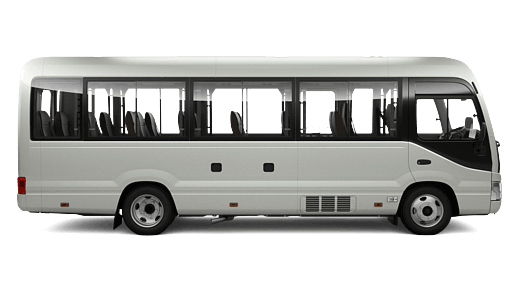 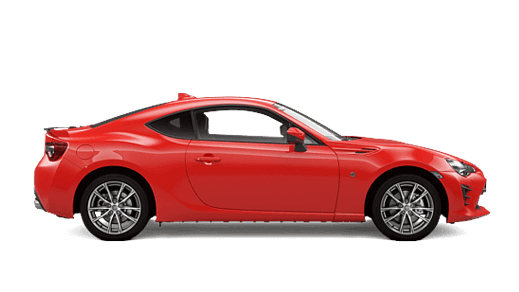 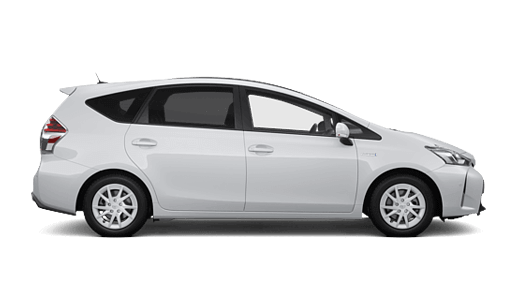 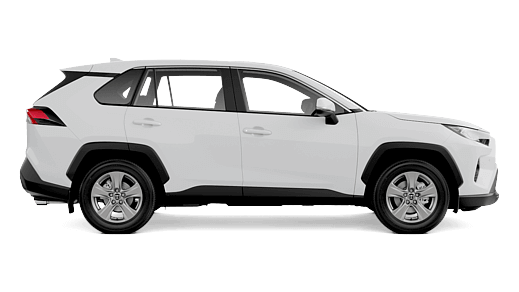 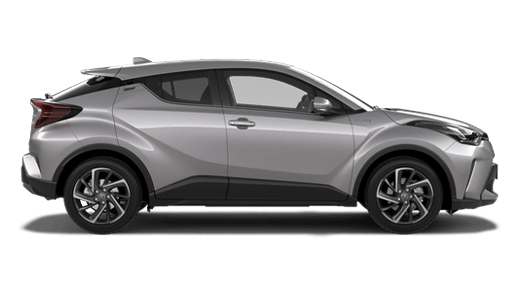 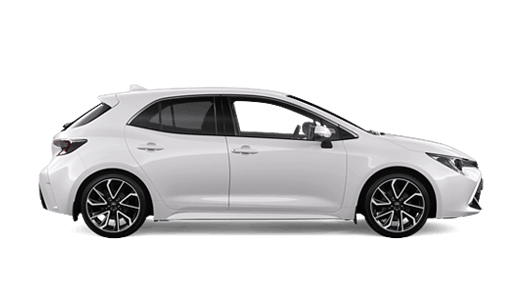 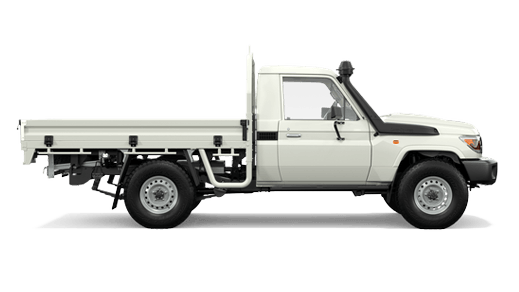 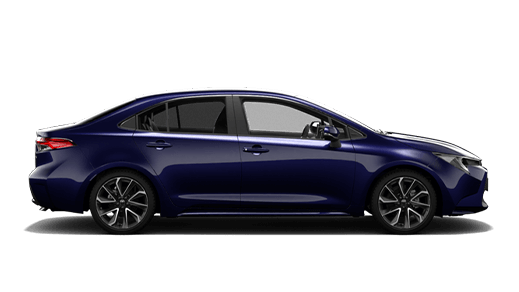 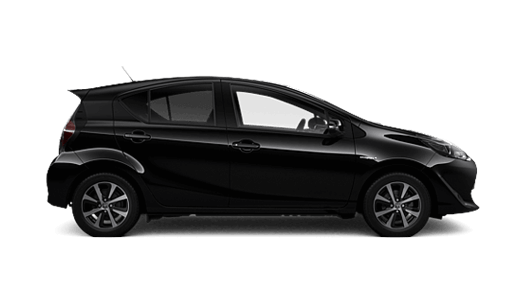 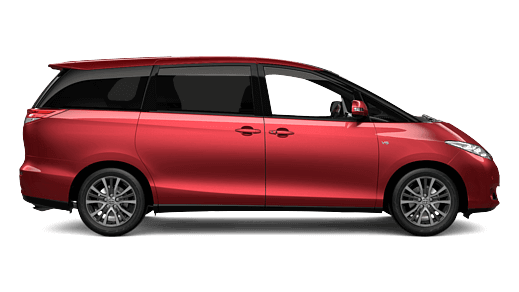 If your vehicle is affected City Toyota can offer a complimentary Loan vehicle for the day. 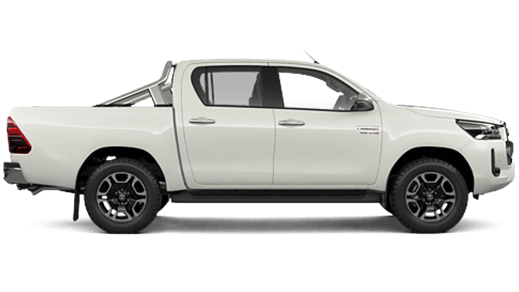 Please enquire below and we will be in touch to confirm if your vehicle has any outstanding Safety Related Recalls.